The Play’s the Thing UK aims to cover a wide range of performance genres and styles, with a focus on small-scale and fringe theatre. This is the lifeblood of UK theatre and performing arts, but it is also the work least likely to receive newspaper reviews. The Play’s the Thing UK wants to provide small and emerging companies with the coverage they need and deserve, and publish those reviews alongside those of larger companies and venues. Reviewing Policy & Disclaimer: The Play’s the Thing UK is happy to accept press tickets to review your production, but complimentary tickets do not guarantee a complimentary review. We write unbiased, informed reviews that offer constructive feedback to the production team and thoughts to potential audiences. The Play’s the Thing UK schedules on a first-come, first serve basis. Founding editor Laura Kressly sees as much as she can, and anything she is unable to see will be passed to a team of guest critics. Contact for press releases: shakespearean [at] gmail [dot] com. Please aim for at least a month’s lead time on invitations, though we may be able to cover shows at a shorter notice. 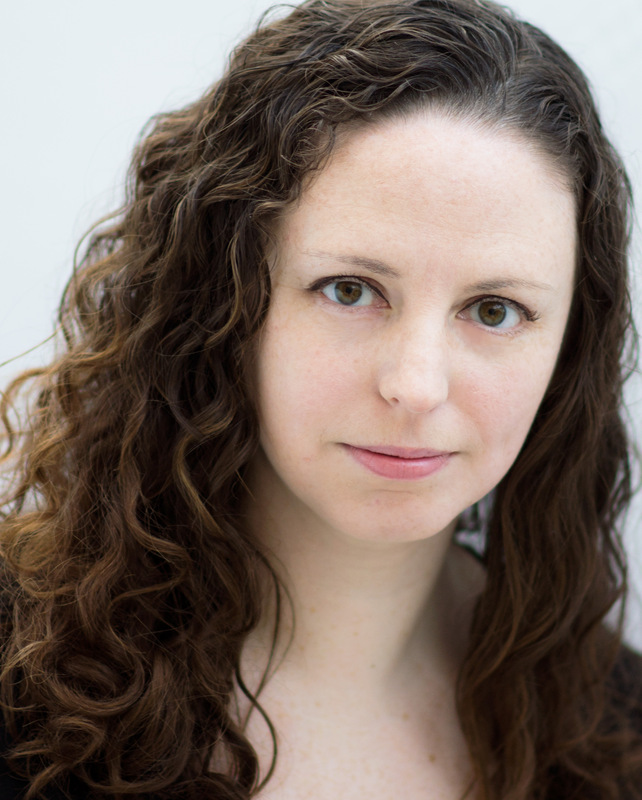 Founding Ed itor, Laura Kressly: I am an immigrant from the New York City suburbs who relocated to the UK in 2004. I trained as an actor at Marymount Manhattan College in New York City and the University of Exeter where I specialized in Shakespeare performance and directing. I then moved to London in 2006 to pursue an acting career. After working as an actor for a few years, I moved into directing and producing and co-founded a fringe theatre company that I ran from 2009 to 2014. I have been writing reviews for Remotegoat and everything theatre since 2013 and founded The Play’s the Thing UK in February of 2015. I am also an Offies assessor and co-founder of the Network of Independent Critics. I am particularly interested in Shakespeare and classical theatre, socio-political adaptations and deconstructions of classical work, and text-based new writing. I actively champion work that addresses the need for diversity in theatre. Do you value my writing? The Play’s The Thing UK is completely unfunded. Whilst donations are never expected, they are hugely appreciated and will allow more time to be spent reviewing theatre productions of all sizes. Click her to sponsor me on patreon. Many thanks to site patron Adam Morley for his support. Couple of points on A&G… Main one is a delicate point on the ‘boy’ you saw in the show! Happy to talk about it! Would love to hear about them – feel free to email, or comment on the review. Is there an email I can use to contact you regarding a review? Apologies I could’t find a contact section..
Hi Ben, shakespearean at gmail dot com. Thanks!